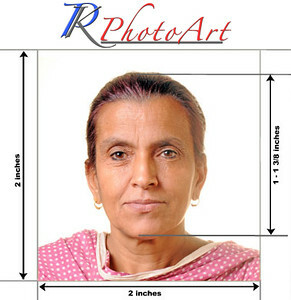 Professional photo services for Indian, Australian and UK passports. 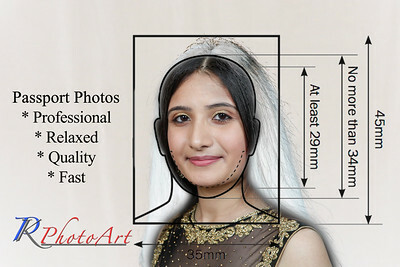 UK and Indian passport photographer in Newport, South Wales. 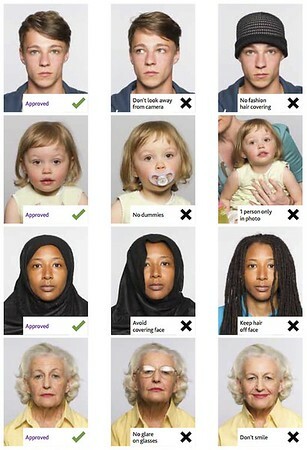 Do you need a new or updated photo for your passport, or UK Drivers Licence? We are professional photographers based in Newport, South Wales. 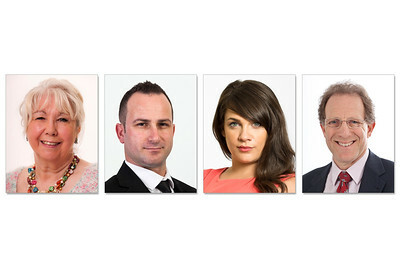 We provide an efficient service at our studio, with industry standard lighting, backdrops, cameras and software. Processed and printed while you wait, (approx. 20-30 minutes). 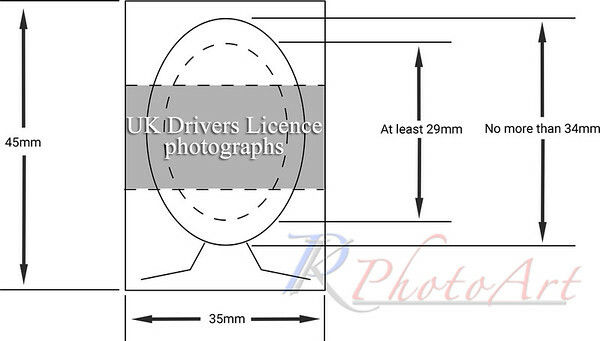 Fees are £25/person, with a print of 4 duplicate copies of your chosen image. In addition, the digital version may be purchased for £20 (£45 total). This high quality, copyright-free image can be used for ID, LinkedIn, Facebook etc. NB. This service is by appointment only! Please Contact Us now about your requirements.